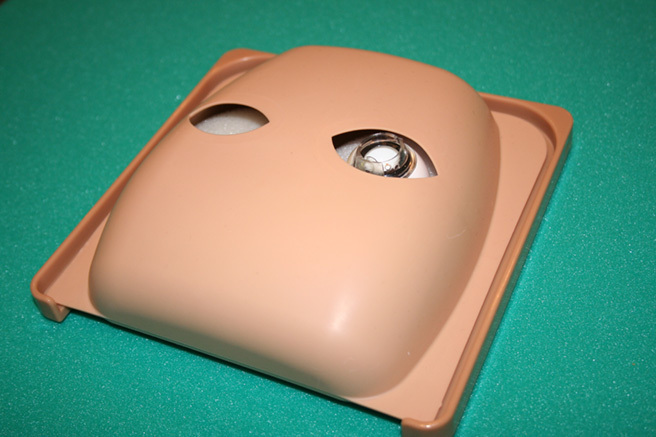 Kitaro® ComplexLab | Frontier Vision Co., Ltd.
We will introduce our products. 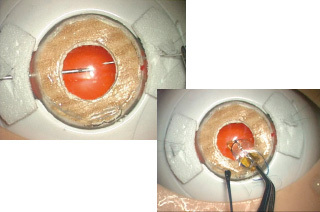 Installment of capsular tension ring, capsular expander and iris retractors for supporting capsular bag can be practiced. 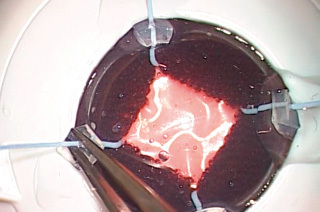 Luis method and other various techniques of transscleral IOL suture fixation and sutureless intrascleral IOL fixation can be practiced. 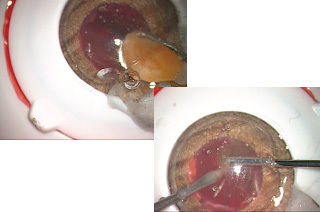 Pupillary dilation with iris retractors and other methods of small pupil management can be practiced. 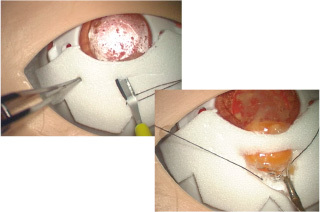 Conventional ECCE with limbal incision and small incision sutureless ECCE (SICS) can be practiced. 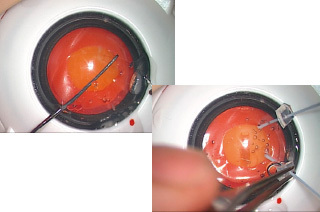 Treatment of the vitreous prolapse using A-VIT cutter, nucleus extraction using viscoextraction and / or vectis can be practiced.